Learn how to enable night mode in Windows. Using high contrast theme makes for easy on-screen reading experience. 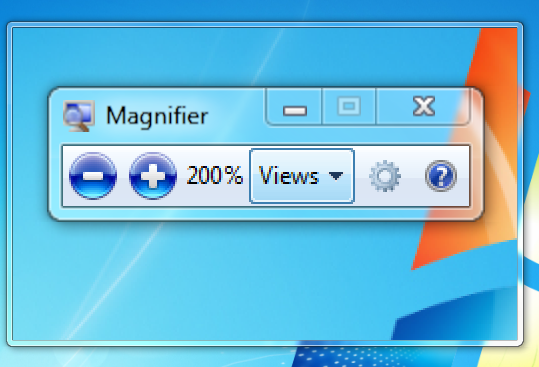 With magnifier tool and built-in high contrast themes you can easily invert colors of Windows UI. “Windows Night Mode” is an accessibility feature provided by Microsoft Windows, the world’s most popular computer operating system. When night mode is turned on in Windows, you see the dark themed user interface. Some people have begun to call it “night mode” but there is nothing like a night mode in Windows as such. What people refers to as night mode is actually the high-contrast version of Windows UI for those who find it hard to read text on their screen. Advantages of High Contrast Night Mode: People with certain eye-related medical conditions find it easy to read on high contrast screens. Such conditions include cataract and diabetic retinopathy. People with such vision have trouble reading text on screens where there is a lot of white space as it causes too much of light entering their eyes. So, all they see is glare and blurred text. “Night mode” inverses the common background/text color combination and white/yellow/cyan text is shown on black background. Effectively, amount of light emitting from screen reduces by large extent. People with normal vision also may sometimes find the night mode soothing because it reduces strain on eyes by minimizing screen glare. If you are planning to read ebooks or long Wikipedia articles on your laptop or PC, you may switch to night mode and see if you find it better for yourself. If you don’t, you can always switch back to the normal mode. There are two ways to enable night mode in Windows. Below we are giving instructions for using both of these ways. Select High contrast settings from the list of results. Select Change PC settings, and then select Ease of Access. In the left pane, click Change color scheme. 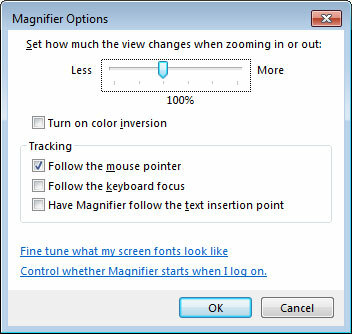 Windows 7 and later versions offer an accessibility feature called Magnifier. It is a tool that magnifies an area of computer screen to increase visibility.This small tool also has an option to turn on color inversion. If you select this option, the screen colors will be inverted — background will become black and text/border etc. will become yellow/white. That’s all… the so-called night mode will be activated in Windows. When you want to exit the Magnifier tool, just click on the cross button. 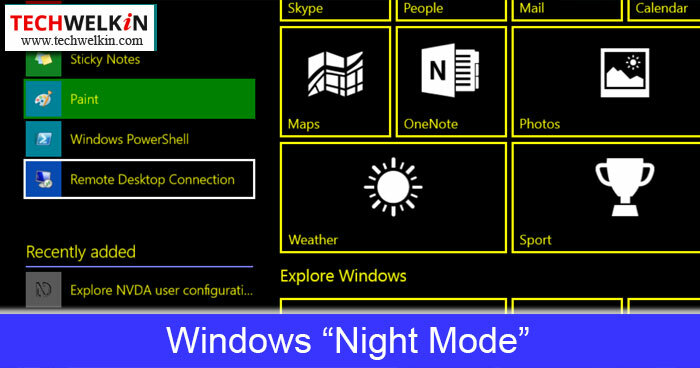 We hope that you liked this article on how to activate the night mode in Windows. Using high contrast mode is necessity for some and could be a useful option for others. Give it a try and see how you feel about it. Should you have any questions about this feature of Windows, please feel free to ask in the comments section. We will try our best to assist you. Thank you for using TechWelkin! My Windows interface now looks very strange after applying the tip. I love it though. It’s good that you like the dark interface. But you can always switch back to the normal Windows interface.